In 1977 when the company was founded in Denmark, Dynaudio manufactured speakers using its own crossovers while relying on OEM drivers. However, early on the company realised that the only way to further improve performance was through innovation of driver technology. A major R&D programme was launched and after three years, in the early 80s, all Dynaudio loudspeaker systems were equipped with their own innovative driver technology. The drivers became popular all over the world and the company has become known for quality, innovation and advanced technology. 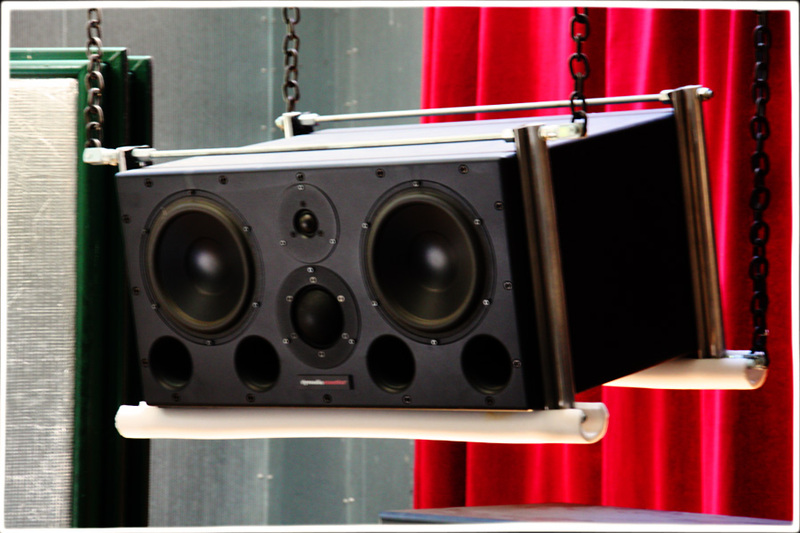 The fine array of monitors – ranging from small near-fields to big main systems, active or passive – keeps expanding driven mainly by demands from customers including top recording studios like Air Lyndhurst, The Pierce Room in London, NRG Studios in Los Angeles, Coconut Studios in Cologne, The Hit Factory in New York, as well as leading record producers such as Mike Hedges, Trevor Horn, Steve Lipson, and Mutt Lange. Users among artists includes the Pet Shop Boys, the Cocteau Twins and Prodigy. Stereo imaging is pinpoint accurate thanks to the designs of the crossover and drivers, and the M2 is capable of SPLs of up to 125dB at 1.25m as a stand alone system. When combined with a pair of Dynaudio Acoustics subwoofers, the system becomes a full 4-way main monitoring system capable of very high SPLs with a full frequency response down to below 35Hz.